Loudoun Times-Mirror | 2017 Best of Loudoun? | The Spear Realty Group Voted #1 as Best Residential Realtor? 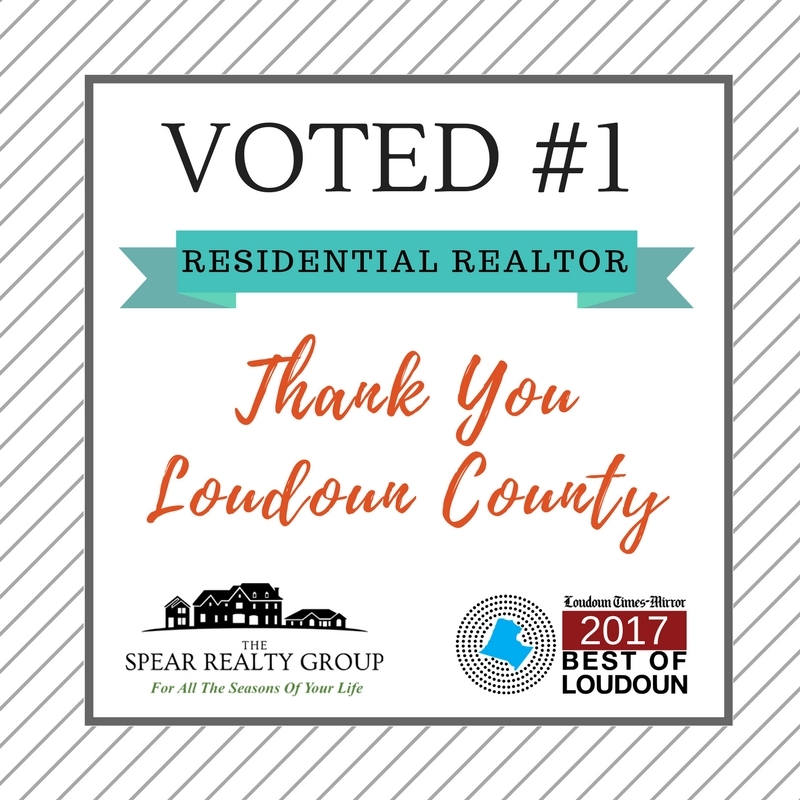 The Spear Realty Group is honored to be recognized as the Best Real Estate Team in Loudoun County. Thank YOU for making us #1! In business since 2004, The Spear Realty Group takes a different approach to real estate, one that is built on personal touches, win-win deals and positive results. 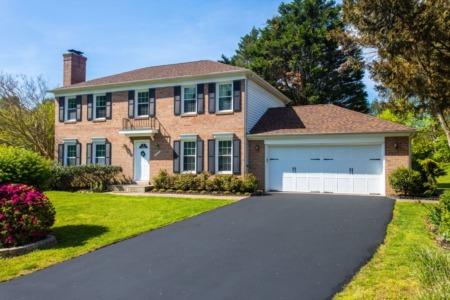 From first time home buyers, to luxury estates, and everything in between, The Spear Realty Group is here for All the Seasons of Your Life. When it comes to one of the biggest financial decisions in your life, shouldn't you work with the best? Give us a call today to find out how we can help you!